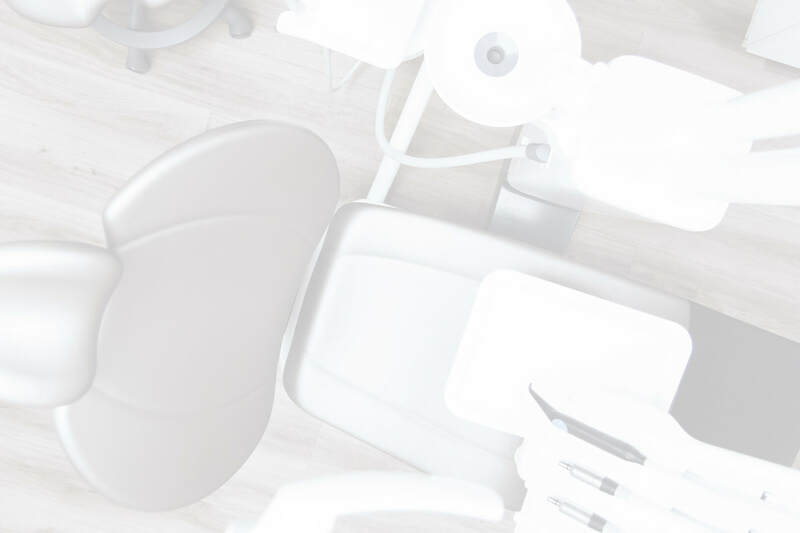 At Advancements In Dental Care, we take care of all of your dental needs. The following is a list of the general family dentistry we provide.​ Please do not hesitate to ask ANY questions! ​Please call our office today (708) 485-0340 to set up an appointment that is convenient for you! To request an appointment, please fill in the form below, click "submit", and we will connect with you during our office hours. Thank you! Advancements In Dental Care has been providing exceptional dental care to residents of the western suburbs for over 30 years! We proudly serve Brookfield, Hinsdale, La Grange Park, La Grange, Lyons, North Riverside, Oak Brook, Riverside, Westchester, Western Springs and surrounding communities. ​Dr. Daniel J. Lehenbauer, D.D.S.